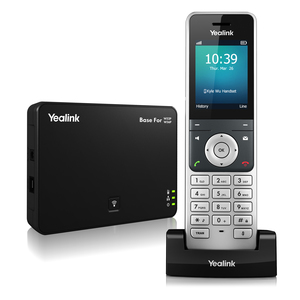 The Yealink W56P is the next-generation SIP dect handset combining quality, reliability and flexibility to create a smooth experience. 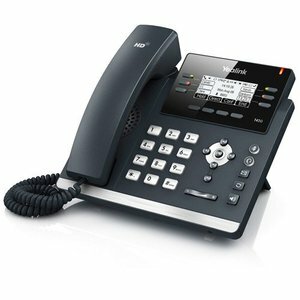 The stylish, feature-rich T42G entry level business phone is ideal for busy professionals. The clear display and simple navigation enhances productivity. 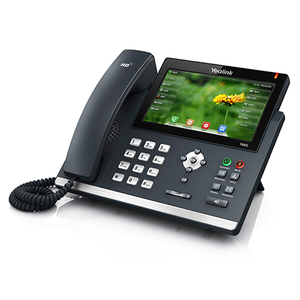 The T29G dual port gigabit executive IP phone offers a high resolution TFT colour display and Optima HD technology delivering a rich visual and audio experience along with a very user friendly interface. 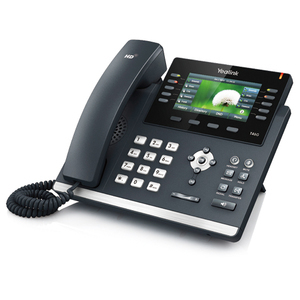 The T46G is an elegantly designed IP phone for executives and busy professionals. Its large, crystal clear display gives simple navigation through a wealth of productivity enhancing features. 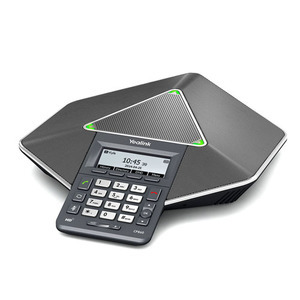 The Yealink CP860 IP Conference phone is the perfect choice for any business needing to communicate with dispersed teams, customers, partners and suppliers. 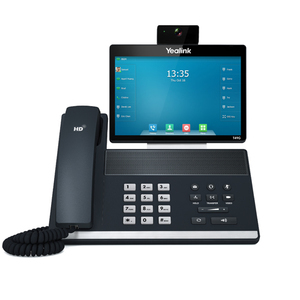 The VP-T49G is designed for executives and teleworkers. 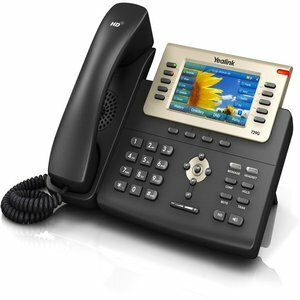 This video and touch screen telephone strikes the perfect balance between simplicity and sophistication. Enabling high quality communications for business executives and professionals alike.